The second annual Gateway Mile Auto Fest is bringing more muscle cars, street rods, and classic cars to downtown Elkhart, July 16th, 2016. 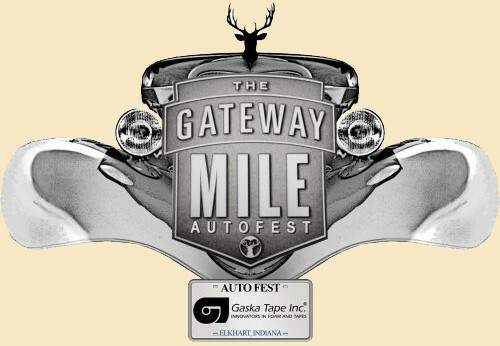 A free festival that saw an estimated 1,000-plus attendees and over 300 cars during last year’s inaugural event, this year’s Gateway Mile Auto Fest is only looking to be bigger and better. 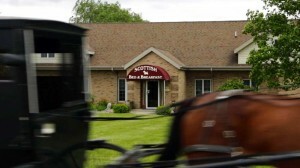 More cars, more vendors, more attractions, and more people are expected.